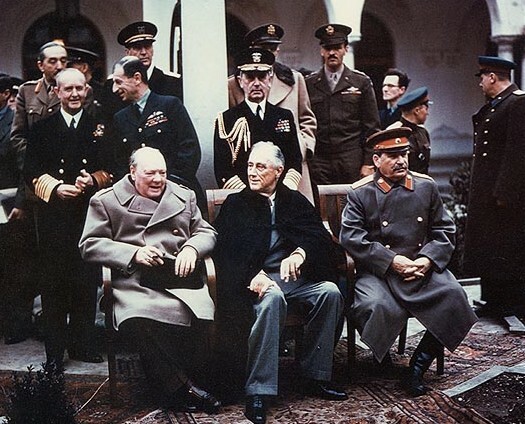 Russia, USA and Britain were all involved in the Wartime conferences. Firstly, in Teheran, which determined the borders of Poland, the soviets agreeing to join the war and the Second Front being opened against Germany. Secondly, in Yalta, Stalin promised free election in liberated Soviet areas swell as joining the war in the Pacific;however, this promised was soon proved to be a lie. The Allies also formalized the zones for dividing Germany. 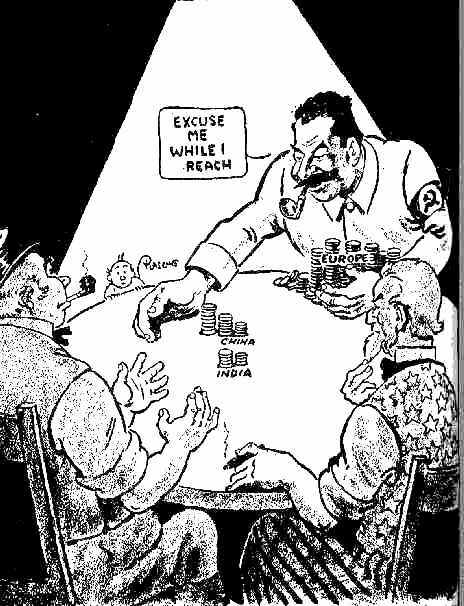 Lastly, in Potsdam, the Allies also decided to avoid Eastern issues to get Russia involved in the Pacific war, the discussed disarming Germany and having Hitler pay reparations, then decided what to do with war criminals.